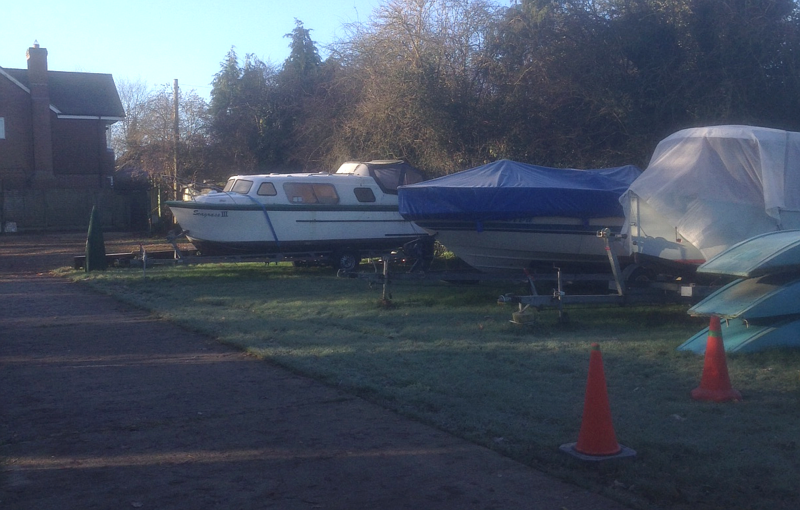 We have a number of plots to store boats up to 30 feet in length. 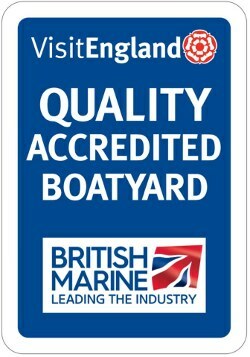 Access is given to all storers and we have CCTV trained upon all boats to provide a level of confidence & security. Storage price is based on the boat length, not the trailer and at present the price is £4 per foot per month. Mains power and water is available at a small charge of £5 per day if you need to clean your boat or carry out minor repairs. Another advantage is that if you store your boat with us you can use the slipway free of charge as long as you launch your own boat. If we provide assistance using our vehicles the charge is £20 per slip (a slip in and slip out is 'one slip'). We will need to hold a copy of your boat insurance certificate.